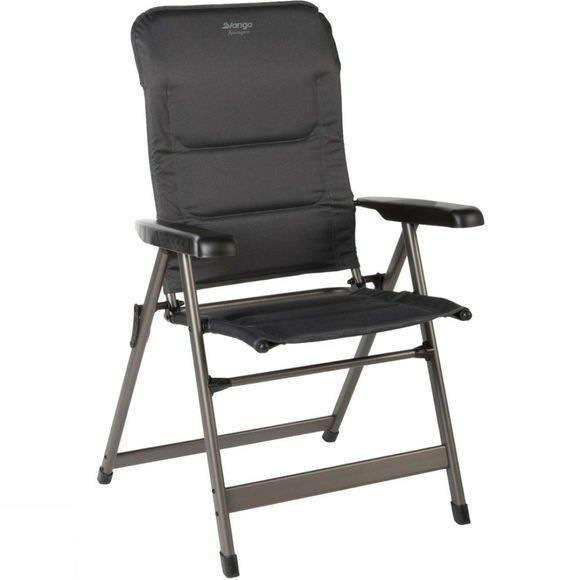 The lightweight aluminium frame makes the Kensington Chair from Vango a strong and durable addition to your camping essentials. Combining our luxury Duoweave fabric with a padded seat, this is the perfect chair for relaxing after a long day in the outdoors. 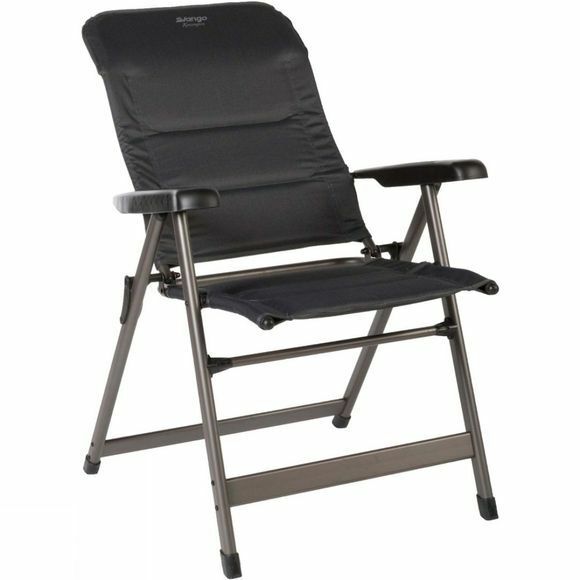 The Kensington Chair from Vango up 7 different seating positions and can fold flat for easy transportation and storage.